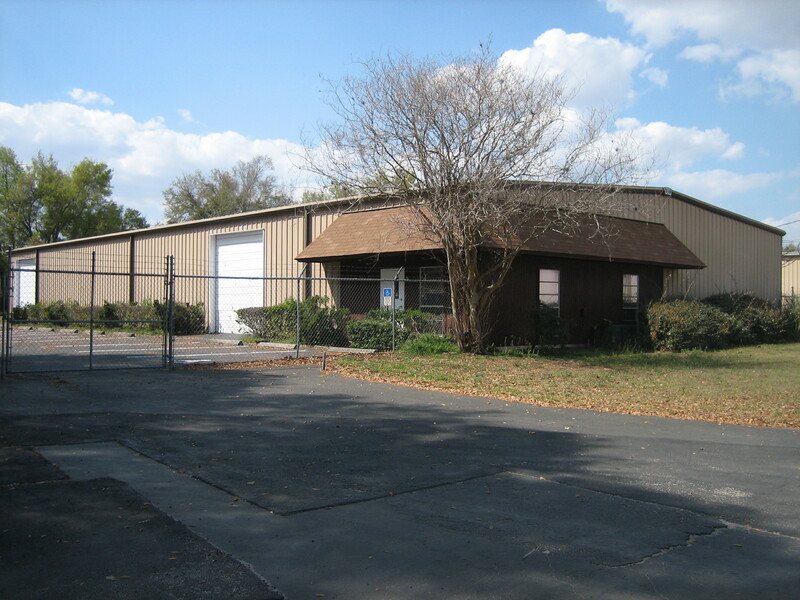 ​Very nice 7,500 SF metal Flex Industrial Warehouse in well established interstate industrial park. 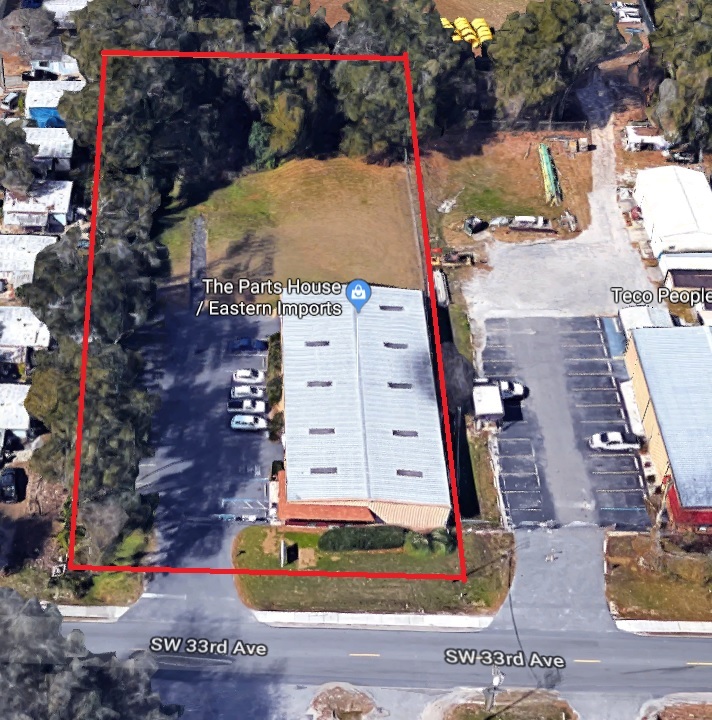 Building is on a 1 Acre lot with security fenced yard, two roll up grade level doors, VERY close to I-75. It M-1 zoning make it perfect for any small business.